Utopia property management La Jolla Village is one of largest companies to provide property management in La Jolla Village. Our company has been providing property management in La Jolla Village California since 1994. We are a locally owned family company that tries to provide the service our client’s desire. La Jolla Village is one of the areas that we service, but we actually manage property throughout San Diego County. We manage single-family homes, condos, apartments, office and commercial centers. If you are interested in getting a management proposal feel free to call us. Our office can usually create a proposal in about a day depending on the property type. If you want to choose the best company in property management La Jolla Village, choose Utopia Management. Utopia is the best property management in La Jolla Village, due to our strong property managers and accounting staff. Our property managers go through rigorous training and are constantly dealing with new issues and situations. After working with our company for a number of years, our managers have seen or dealt with most of these and therefore can work through them easier and better to make sure the outcome benefits the owner position. Our accounting staff is headed by a CPA, with over twenty years of experience in accounting. Our CPA helps our owners understand their financial documents, when they are confused with the status of their properties. 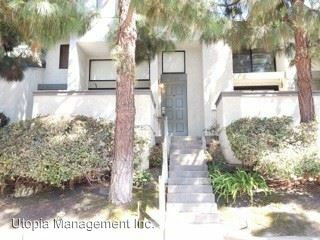 Property management in La Jolla Village California is our business; we love to help our clients with property management. Property management La Jolla Village services include leasing, the act of showing and renting property. Property Management in La Jolla Village California requires maintenance from time to time. 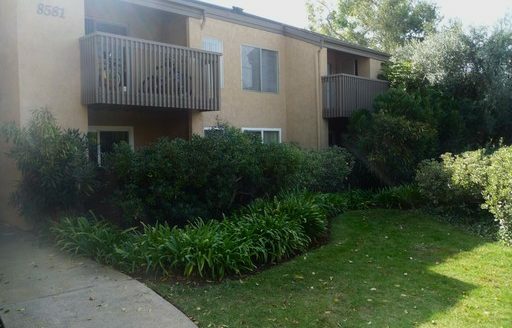 Having maintenance personnel in house is also important for property management in La Jolla Village, so that the tenants get a quick response. The accounting department creates financial reports for all the activity of the property. Our account department is responsible for paying all the bills and sending our owner financial statements. Accounting for what is happen on the properties is very important. It allow our owner to know exactly what is happen on their properties on a monthly basis. Managers are responsible for monitoring all activity of the property. They are people who interact with the tenants when there are issues going on at the property. Issues at the property can include non-payment of rent or violation of lease provisions. 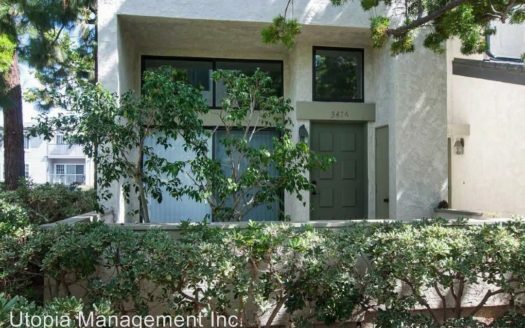 To be your property management La Jolla Village representative, Our Company requires you to sign a property management in La Jolla Village California contract. You also need to provide us specific information regarding your needs for property management in La Jolla Village. Condo owners need to provide the information of their HOA Company that currently manages the property. Other requirements are having a landlord property insurance policy that names our company additionally insured. The requirements outline here will be given to any prospective client in our initial on property meeting. This meeting will help owners understand the scope of our service and what they can expect from Utopia. Items discussed at the property are usually what need to be done to the property prior to rental, future goals and an estimate of market value. We determine market value by checking the comps in the area and add or subtract value based upon the specifics of the property.